Politicians, celebrities, the outcome of the phone-hacking trial here in the UK and the amalgam of all the dirty forces that produced it. The way the public are treated by all the above as such gullible fools. A never-ending source of things to write about! 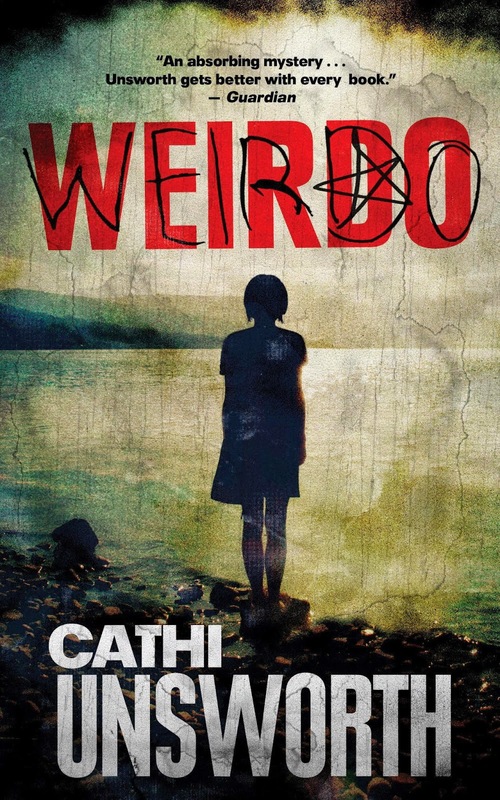 Cathi Unsworth is a novelist, writer and editor who lives and works in London. 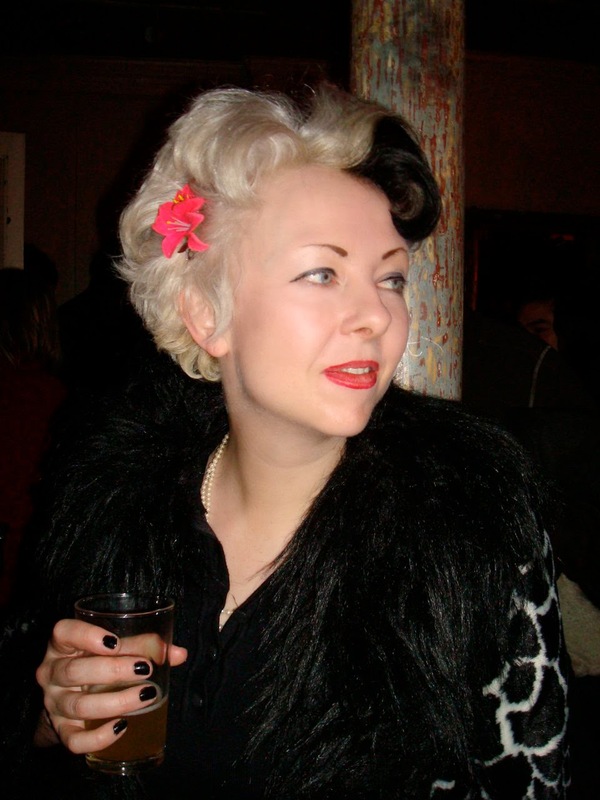 She began her career on the legendary music weekly Sounds at the age of 19 and has worked as a writer and editor for many other music, film and arts magazines since, including Bizarre, Melody Maker, Mojo, Uncut, Volume and Deadline. As well as working on her books has appeared on TV and radio including reviewing for BBC2's The Culture Show. She regularly takes part in live events, including screen talks at The Barbican in London and spoken word gigs organised by Tight Lip and The Sohemian Society. She has also presented her work as live readings with music and audio accompaniment.